Hour 1: OPEN DISCUSSION on “Whatever Happened to the Customer is Always Right? In the world of business, it used to be that the customer was always right, and that companies served their customers until they were satisfied with a product or service. The phrase, coined by Harry Gordon Selfridge, Founder of Selfridge’s Department Store in London in 1909, was meant to convince customers they would get good service and also to convince employees to give good service to customers. Admittedly, some people are never satisfied and will complain over anything. But in the case of most legitimate complaints, it seems the advantage has overwhelmingly gone to the corporate side. Calling a customer service department usually results in speaking with someone who doesn’t even work directly for the company you’re calling about. They’re “trained” to answer basically the same answers off their computer screen no matter what the situation. Common sense says it’s a recipe for disaster, with both the customer and customer service representative feeling unsatisfied. While “the customer is always right” may be wrong for business, the fact remains, even if the customer isn’t right, they are still the customer, and they could have spent their money on a similar product or service elsewhere. JOIN Barb and John as they discuss Whatever Happened to the Customer is Always Right? Returning to Amerika Now during the second hour is one of the country’s top financial advisors, Donna Skeels Cygan. Donna will be discussing her FREE e-booklet, Invest in Joy: 8 Happiness Strategies. Psychology research tells us we each control roughly 40% of our happiness through our behavior, choices, and attitude. This finding presents a wonderful opportunity to become happier by making some small changes in our life. Donna will discuss eight different strategies that anyone can use. 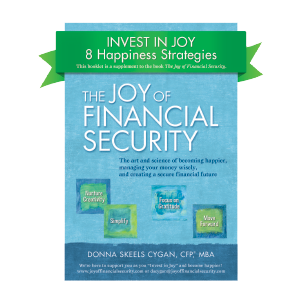 In her 16 years as a financial planner, Donna has learned that money does not buy happiness, but it does impact our happiness in a huge way. She’ll also talk about the relationship between happiness and money, the psychology of money, the impact of money on well-being, good debt versus bad debt, how to make better financial decisions, and how to become an amazing saver. Donna Skeels Cygan, CFP, MBA, is the owner of the financial advisory firm Sage Future Financial LLC. 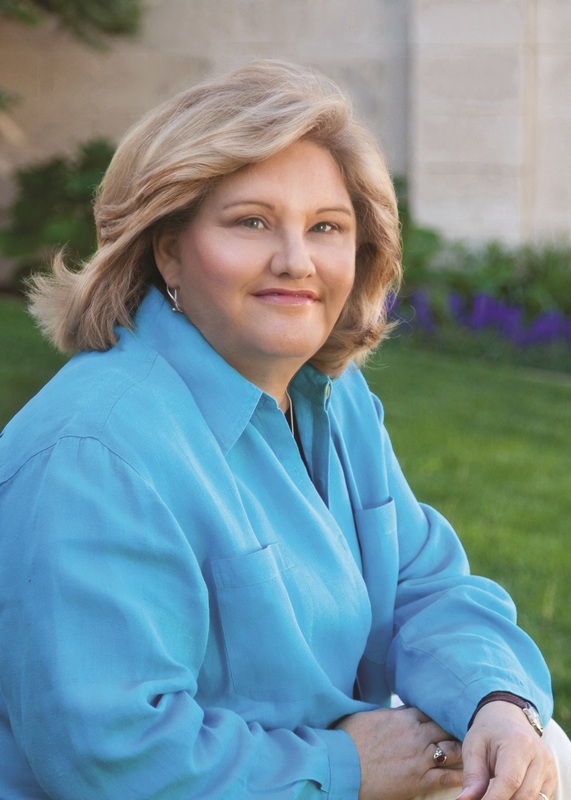 Donna has been recognized numerous times as one of the top financial advisors in the U.S.
Cygan has contributed to articles and has been quoted in national newspapers and magazines such as the Wall Street Journal, New York Times, Chicago Tribune, Forbes, Kiplinger’s and Investment News. In addition, she’s made numerous appearances on both radio and television. For more information, visit http://joyoffinancialsecurity.com. Joining the show during the final hour is sound healer, energetic practitioner, spiritual guide, and author Aleya Dao, who will be discussing her book, Seven Cups of Consciousness: Change Your Life By Connecting to the Higher Realms. Imagine a life filled with happiness and purpose, where you are connected with the divine and perfect aspect of yourself, protected and guided by a loving angelic presence. Deep inside, you feel creative, passionate, and joyful–and all of that is reflected into every moment of your daily life. In Seven Cups of Consciousness, trailblazing spiritual teacher and author Aleya Dao shares how this kind of life becomes possible when you learn to connect consciously with the resources in the higher realms. She’ll outline a step-by-step process designed to help you access other dimensions while discussing what the Seven Cups of Consciousness are. She’ll also talk about “riding right” in the body as well as how to shift your life towards happiness, health, and abundance. Aleya Dao is an author, sound healer, energetic practitioner, minister in the state of California, Doctor of Oriental Medicine in New Mexico, and a Licensed Acupuncturist in Colorado. 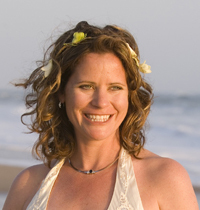 She’s been an alternative healer for 20 years, after graduating from Lewis and Clark University in Portland, Oregon, and earning her Master’s in Oriental Medicine from The Southwest Acupuncture School in Santa Fe, New Mexico. She practiced in Telluride, Colorado, for seven years before moving to Santa Barbara, California, where she serves an international clientele as a spiritual guide and sound healer. For more information, visit http://cupsofconsciousness.com and http://aleyadao.com.